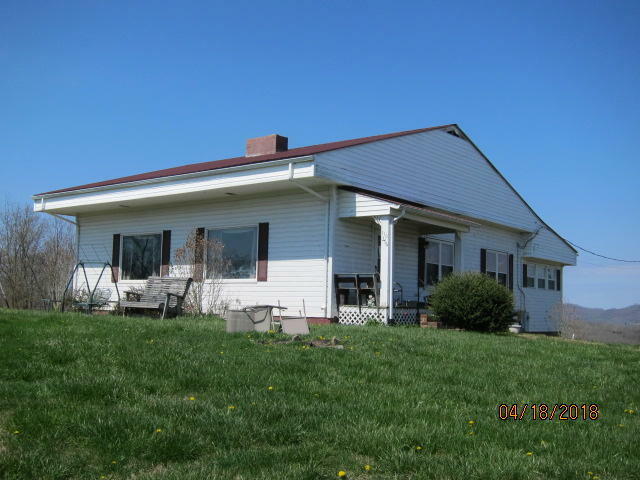 3 Bedroom 1 bath older home offering 1.16 ac. lot. Home may require some updates and or repairs. Home offers nice long rage views and level lot. City water and sewer are serving the home. Investors this would make a great property with potential for more building space. Home is a foreclosure property, so certain conditions will apply for making an offer. Any potential buyer needs to be able to provide proof of funds (includes cash offers). Earnest money amount will be determined by the seller, may require certified funds (cashier check). Nice location and established neighborhood, near shopping and local schools. Call your Realtor today for a preview of this great property.